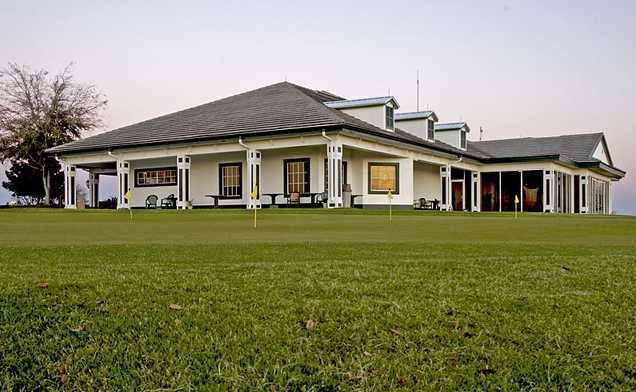 One of the most interesting features of Sanctuary Ridge Golf Club in Clermont (northwest Orlando) is the unbelievable changes in elevation throughout the golf course. With 190 feet of overall elevation change, and the highest elevation point on the course over 200 feet, Florida's Mountain Course provides scenic views and a 7000 yard championship design. Golf Course architect Terrill LaGree, known for his work as original project manager has created yet another gem to add to his collection, but this time it is just a little closer to home. 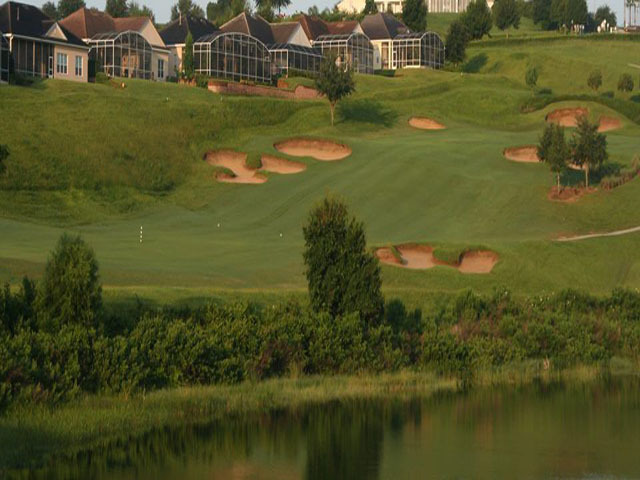 Water comes into play on seven of the eighteen holes and natural sands provide picturesque bunkering throughout the entire course. 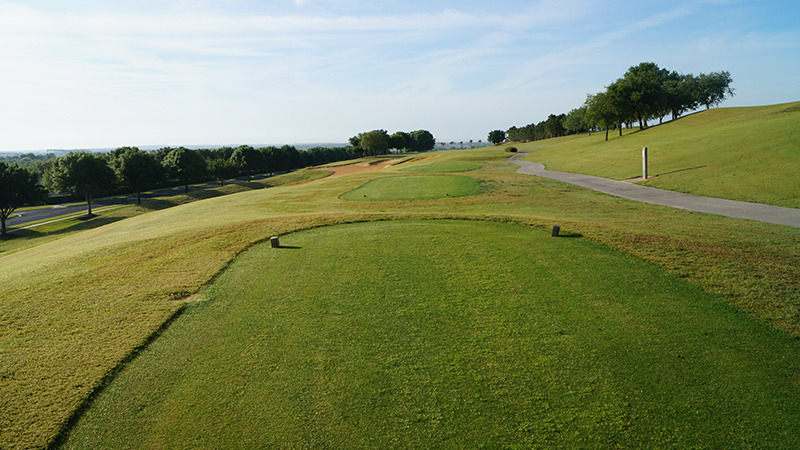 Five separate sets of tees make Sanctuary Ridge Golf Club in Clermont the perfect fit for any golfer.